We hope this special issue helps to transform how Canadians understand Treaties so that we all can work together in a manner that respects the spirit and intent of the Treaties — which were signed on a nation-to-nation basis. This special issue of Canada’s History magazine is a wonderful opportunity to provide readers with perspectives on Treaties that go beyond what most people have learned in school. For too long, Canadians have learned about Treaties with First Nations from a singular, non-First Nations perspective. The goal of this special issue is to try to provide a more balanced understanding of Treaties and the Treaty relationship. Our special guest contributors help us to gain a more nuanced and enriched understanding of Treaties and the Treaty relationship by explaining the broader historical context of the Treaties, which includes the histories, laws, languages, and ways of life of First Nations peoples. They also discuss the challenges of interpreting the Treaties when First Nations’ beliefs contest the non-Indigenous historical narratives that have dominated the minds of Canadians for so long. Karine Duhamel argues that we need to recover the true spirit and intent of the Treaties, including First Nations’ accounts and histories of them; they hold the key to a new path forward between the parties. Co-authors Douglas Brown and William Wicken review some of the challenges in interpreting Treaties between First Nations and the Crown. For instance, the languages and laws of First Nations contain concepts that are not compatible, or have no equivalency, with Canadian laws or languages. Philip Cote and Nathan Tidridge together revisit the 1764 Treaty of Niagara and its rediscovery by non-Indigenous people as a highly significant moment in terms of negotiations between First Nations and the European peoples. They suggest that this Treaty can be considered the true founding relationship that made possible the creation of Canada. Cynthia Bird relates the historical significance of the Numbered Treaties. They were used by both First Nations and the Crown as political tools designed to achieve each party’s goals. The First Nations saw these Treaties as a way of solidifying a peaceful relationship with the Crown; the Treaties were intended to provide frameworks for respectful coexistence between the two sides. 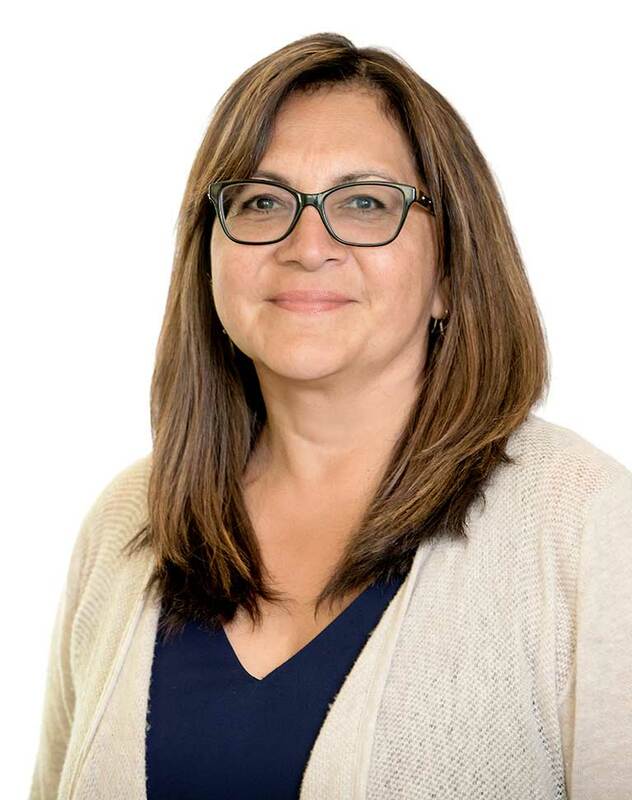 Aimée Craft examines First Nations’ understandings of Treaties as based upon a connection or relationship with the land and an agreement to share the land. This runs counter to non-Indigenous legal systems, which traditionally have been based on land-ownership and possession. Craft argues that Treaty interpretation must take Indigenous law and legal systems into account. The outstanding issue of the Algonquins and the Ottawa Valley area is the focus of Peter Di Gangi. Although traditional First Nation territory has always included this area, this has never been acknowledged by a land-sharing Treaty — an issue that remains unresolved. Guuduniia LaBoucan examines the history of Treaties in British Columbia. The Nisga’a Treaty of 1998 was the first modern Treaty signed in British Columbia in almost a century. The history of negotiations in British Columbia again illustrates the disconnect between the Crown and First Nations when it came to the notion of forfeiting or selling land. Jaime Battiste relies on his experiences in his work with the Mi’kmaw and on Treaty Education to illustrate the importance of Mi’kmaw history in Nova Scotia. He speaks of the importance of collaboration and of treating people as potential allies in order to move forward. This special issue is certainly not the final word on Treaties, but rather, the beginning of an important and necessary dialogue that includes the perspectives of both sides of the Treaty relationship. For far too long, many non- Indigenous Canadians have either misunderstood, or have had little knowledge of, the integral role Treaties had in the formation of Canada and how the relationship created by them continues today. As all parties in the Treaty relationship move forward, we need to find new ways to work together; it is a responsibility held by both First Nations and the rest of Canada. A key to understanding the various perspectives of the Treaty relationship is a willingness to listen and, hopefully, to have challenging — and even difficult — conversations.